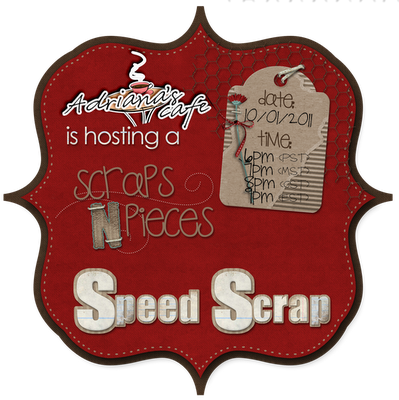 First Speed Scrap at the newly opened Scraps N' Pieces store tonight at 8:00 p.m. CST. 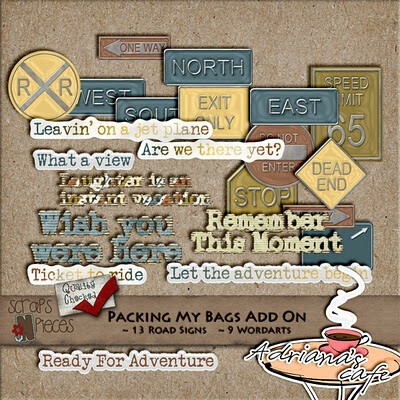 We'll be hanging out in the forum & chat room. Tonight's scrap is hosted by Adriana's Cafe. Check out the great prize she's giving away.